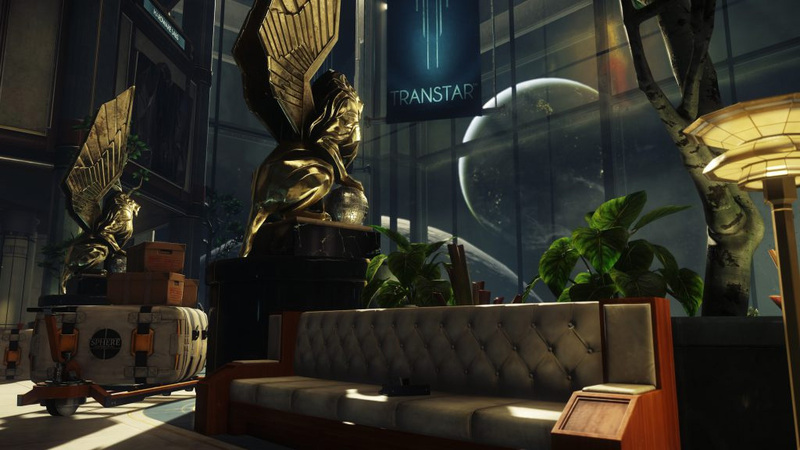 In Prey, Talos 1 is the space station that was built during JFK’s presidency. It’s still in orbit in the year 2032, where you play as Morgan Yu and wake up aboard the station that is now under control by the TranStar Corporation. Originally built during the presidency of J.F. Kennedy, where he survived the assassination attempt in 1963 and proceeded to invest heavily in the space program. JKF and the USA worked with the Soviets to build Talos 1 and contain the aliens, now known at the Typhon. After the Typhon breached containment and killed the entire crew aboard Talos 1, the TranStar Corporation moved in to stabilise the station in 2030 and secure the Typhon. Now in the year 2032 when you begin your journey on Talos 1, you will discover the secrets behind the TranStar and why you experience the same nightmare day after day. How big is Talos 1? Talos 1 is an obviously large space station, drifting in orbit, plagued by the deadly Typhon. There are multiple areas you can roam, including the Lobby, Crew Quarters, Hardware Labs, Theatre Lobby, Command Deck, Arboretum, to name a few. This doesn’t include the exterior of the space station, which we have seen crop up in gameplay footage. Who will you meet on board Talos 1? When you first wake up on Talos 1 and slip on your TranStar uniform, you’ll meet your brother, who you’ll have contact with over a communications device. Your brother Alex Yu is high up within the TranStar Corporation and he is seen goading us into certain experiments, that I definitely would have said no to, if I’d had the choice. Even through the first person perspective, there is a real sense that you take on Morgan’s traits, how did he/she let this happen to them in the first place? Other TranStar members make an appearance, especially dead ones. Another important character is well, you. You’ll have contact with a computerised version of yourself called January. They will help guide you through the space station. It’s eerie how little you know and how much January does and gives us a deeper insight to just how far the TranStar are willing to go to protect their secrets. What other enemies will you meet? As well as the main enemy the Typhon, you will meet other hostiles aboard Talos 1, including operators and machinery that act as a security force on the station and see you as a threat. Who knows what else is yet to be revealed? It is space after all. 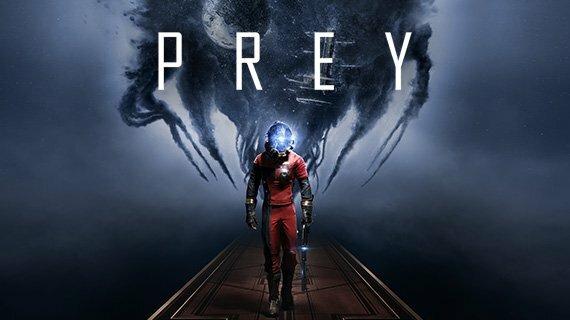 Prey 2017 is the new first person sci-fi shooter from Bethesda Studios and developed by Arkane. 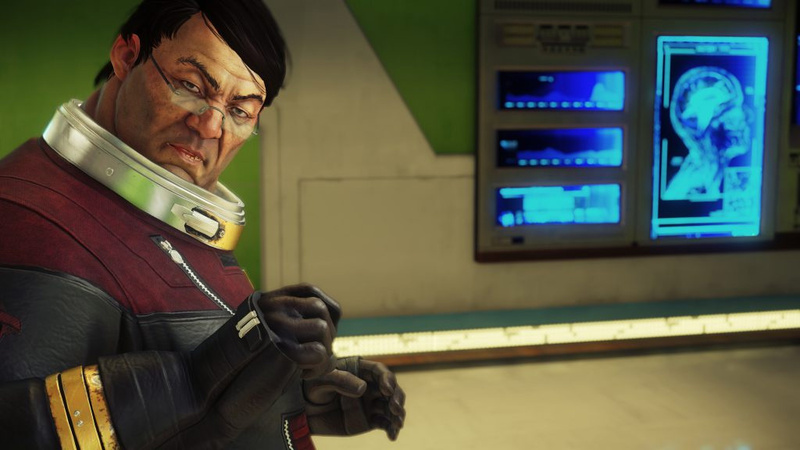 Players take on the role of Morgan Yu, a TranStar employee living aboard the Talos 1 space station.